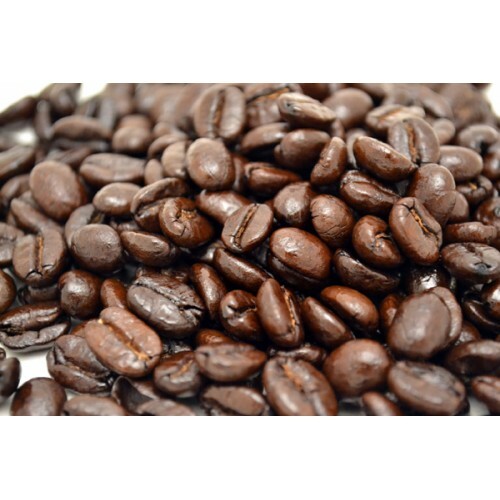 1 pound of 100% Kona coffee cultivated from our farm. 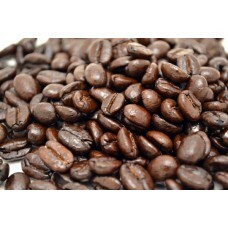 Estate coffee is our signature coffee, which contains standard and fancy grade coffee beans. Our roaster grinds the beans for your convenience.